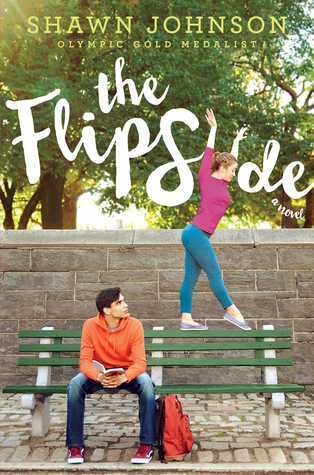 High school student Charlotte has a huge secret-- she's really a premier gymnast who may make the Olympic team, but she hides her identity by using "Charlie" when she is in the news. Along with her friend Gwen, who is home schooled, Charlotte keeps up with the grueling schedule of practices and meets, so her homework suffers a bit. Her best friend at school, Zoe, knows nothing of her other life, so is always trying to get her to date. In particular, there is a wrestler, Bobby, who seems to be on Charlotte's wave length. When Bobby and Charlotte get to spend more time together at student council (where she ends up in a desperate attempt to earn extra credit for social studies class), he asks her to prom. Realizing that she wants a "normal" life almost as much as she wants to be on the Olympic team, Charlotte agrees. After some subterfuge, she makes it to prom... only to have the evening end disastrously. Her double life is exposed, and she has to deal with possibly not being able to compete for the team while having to put her life back together. Weaknesses: I found it hard to believe that she could successfully compartmentalize her life and that she didn't tell Zoe about her gymnastics. Made for a good story, but it didn't ring true. What I really think: More. More just like this. A lot more. Right now. Glad to read this. I ordered a bunch of sports/Olympics themed books (nonfiction books about Olympics are rather sparse this year, unfortunately), and this is one of them.